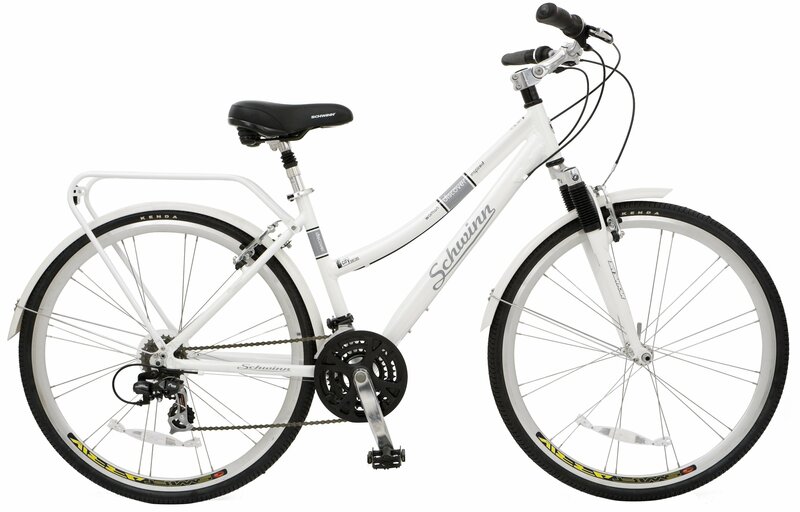 This is the summary of consumer reviews for Schwinn Discover Women's Hybrid Bike (700C Wheels). The BoolPool rating for this product is Very Good, with 4.40 stars, and the price range is $257.85 - $360.88. The bike looks great and rides perfectly. It looks sharp and rides great. Rides good and shifters work well. For the price, the quality and ride are unmatched. 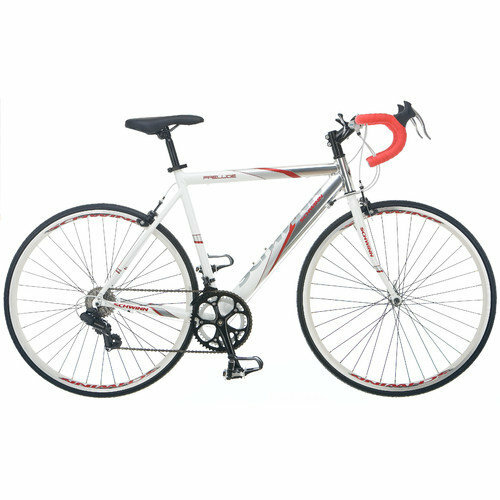 I shopped everywhere prior to purchasing this bike--bike shops, big box stores, online. It's an incredibly comfortable ride. 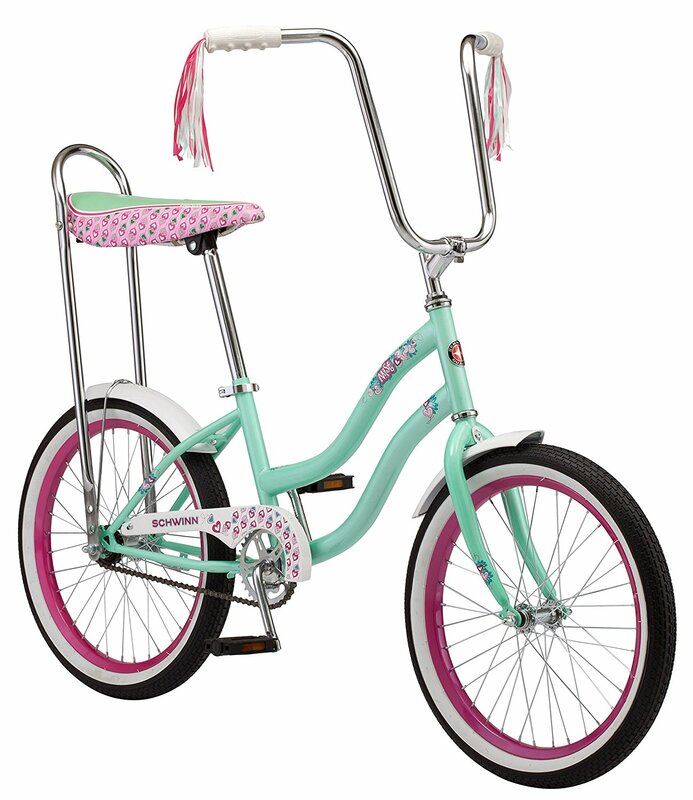 Looking forward to the summer and riding around on my cute new bike. It's perfect, fits a grocery basket on the back without a problem, it looks great, and offers a smooth ride. The price was great compared to my local Sears store. Once assembled it looked very good and the gears were easy to shift. Was very easy to install, the gears were well aligned and hence easy to shift on the first ride. The bike looks great, is relatively easy to assemble (but you need several tools). 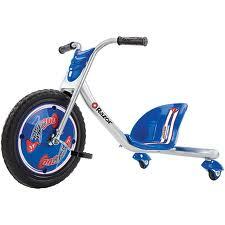 The bike is light weight and easy to handle. The seat looks to be good quality but its a bit hard for my liking and I'm looking to replace that. The overall look is charming. Lightweiht, good looking and a feeling of solid quality. Also the bike is very light compared to the looks of it. 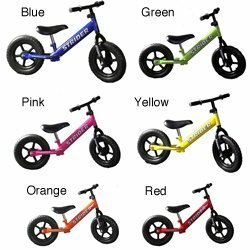 I'd reccomend this to anyone looking for a hybrid style bike. It's a VERY comfortable ride. It's comfortable to ride and very cute. It really is a pleasure to ride and the ergonomic handlebars are very comfortable. The seat is comfortable too. I'm looking forward to riding it a lot more!. You're able to ride in an upright position as opposed to the way professional cyclists ride. 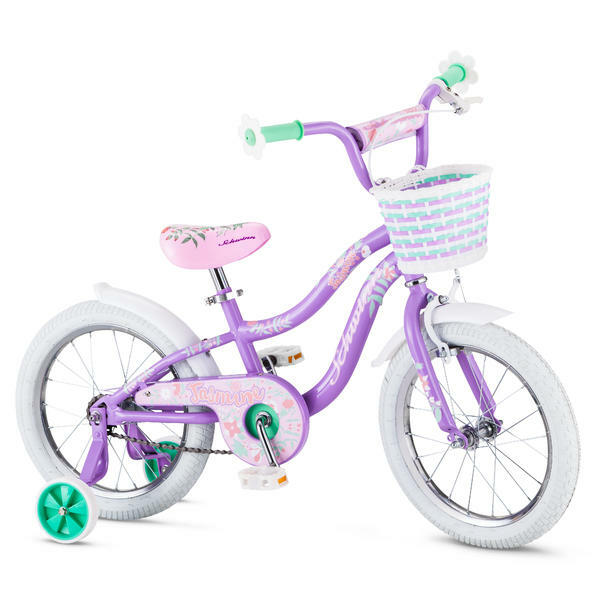 I'd highly recommend this bike if you want a cute, sophisticated bike that can ride well too. This bike is so fun to ride. 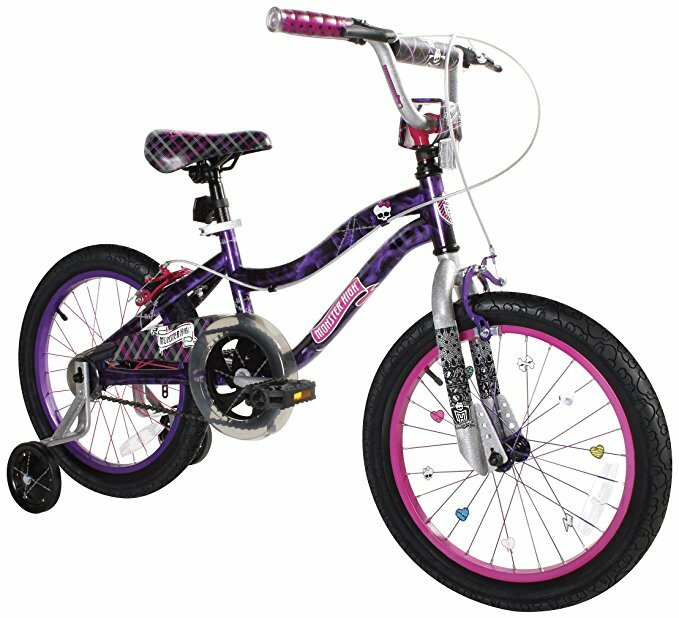 I'd recommend this bike to any ladies looking to ride an awesome bike. 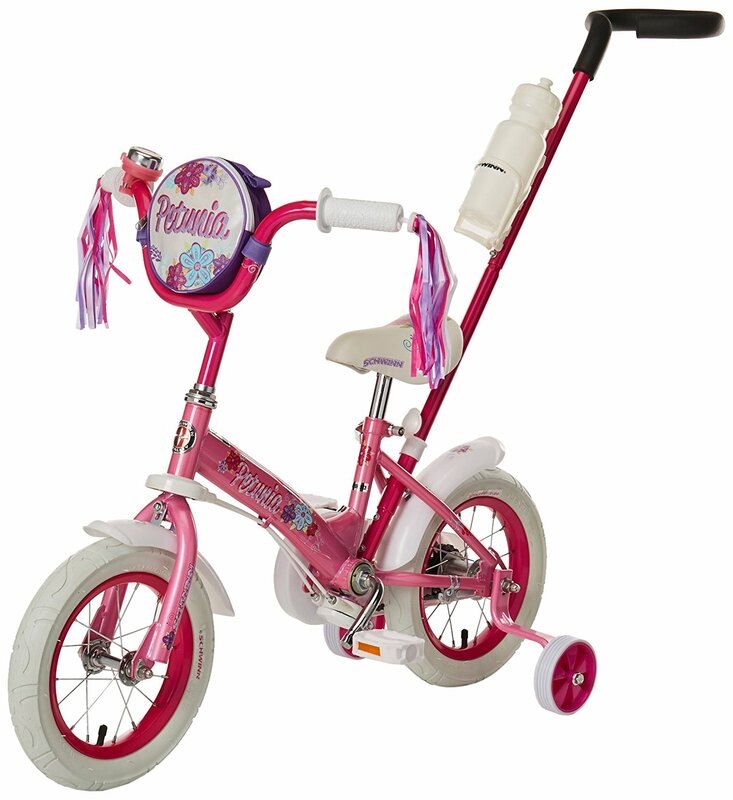 It's perfect for me, I'm 5'5" and ride on it comfortably, but would easily be suitable for someone much taller. I'd to install the handlebars, front wheel and fender, seat and seat post, then peddles. Assembly was very easy,It was all factory assembled except the front tire, handlebars and the seat. No matter what he did, little parts of this bike just kept coming loose (seat, handle bars, etc. ), the gears kept sticking, the rear brake didn't quite close all the way so I couldn't utilize my rear brakes sufficiently. Nice gear changing and brakes. It took me 30 minutes to adjust the cable length, the high and Lo limit adjusters which are 2 loosely attached screws to get it working in all 3 front gears. The gears shift smoothly and the brakes work good. The out-of-round condition made brake pad location and adjustment a problem. It arrived in good condition (except for the slightly bent front wheel).I recommmend after you put it together, to take it to a bike shop & have them adjust brakes, gears, etc. My local bike shop charged 40.00. 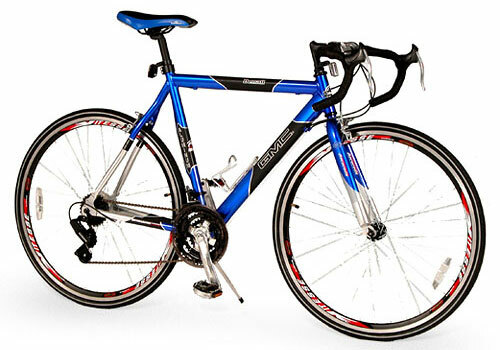 The bike is great for riding on smooth roads- very comfortable and functional- but I've had a couple problems riding over rougher sidewalks/ gravel paths.